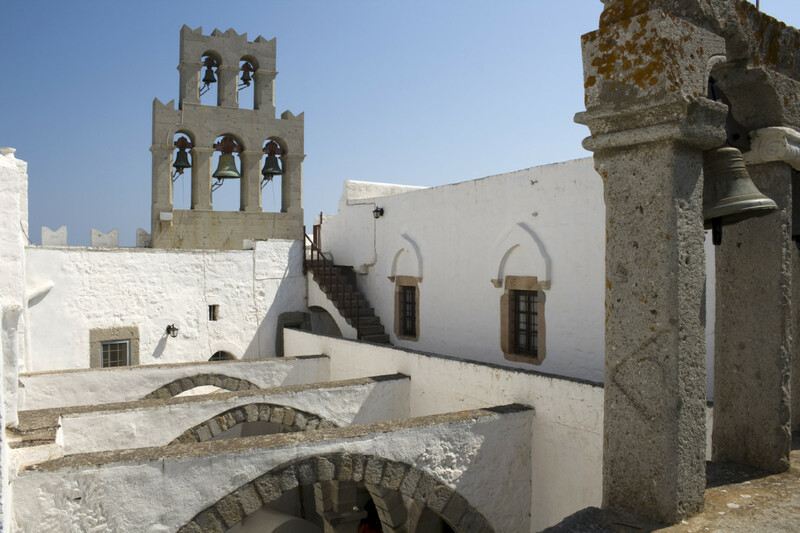 Known as “The Island of the Apocalypse” and “Jerusalem of the Aegean”, Dodecanese Patmos combines successfully the reputation of being a top religious destination with so many more surprises. 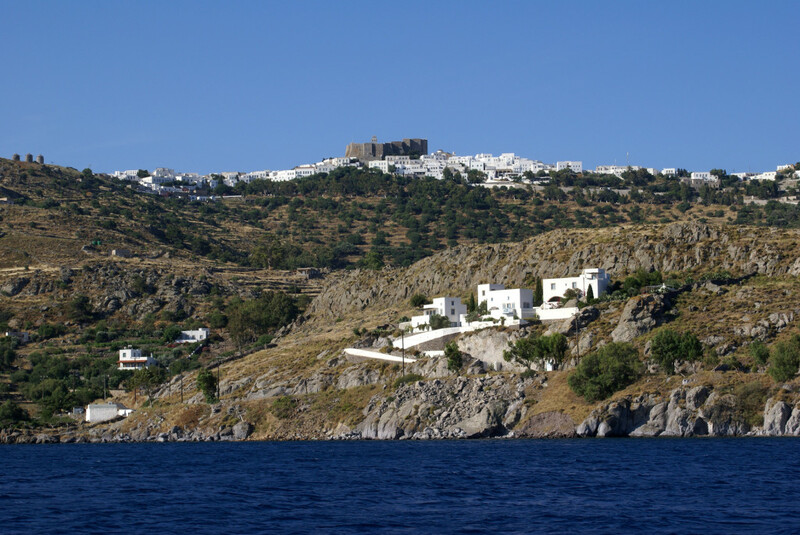 On the one hand, Orthodox and catholic pilgrims from all over the world flock to Patmos to see the cave where St John wrote the Book of Revelation and also visit the island’s landmark, the Monastery of Agios Ioannis Theologos. On the other hand, the island attracts numerous visitors who wish to enjoy peaceful vacations with a cosmopolitan, chic twist. 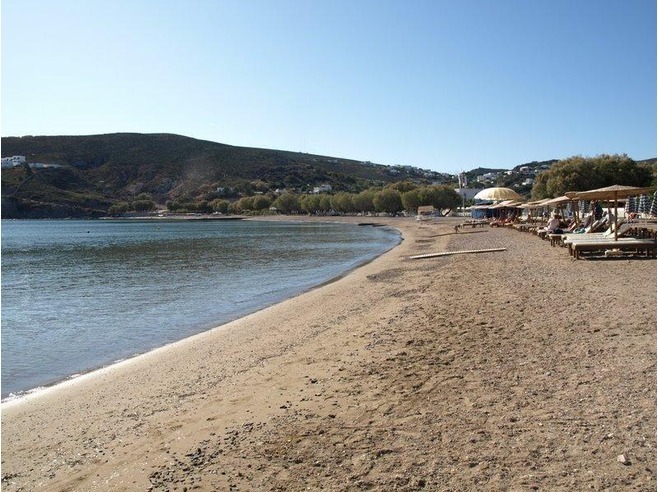 The volcanic origin, rocky landscape and varied coastline of Patmos blend together in a charming way – you can see that for yourself if you explore the island’s marvelous beaches and network of old paths. 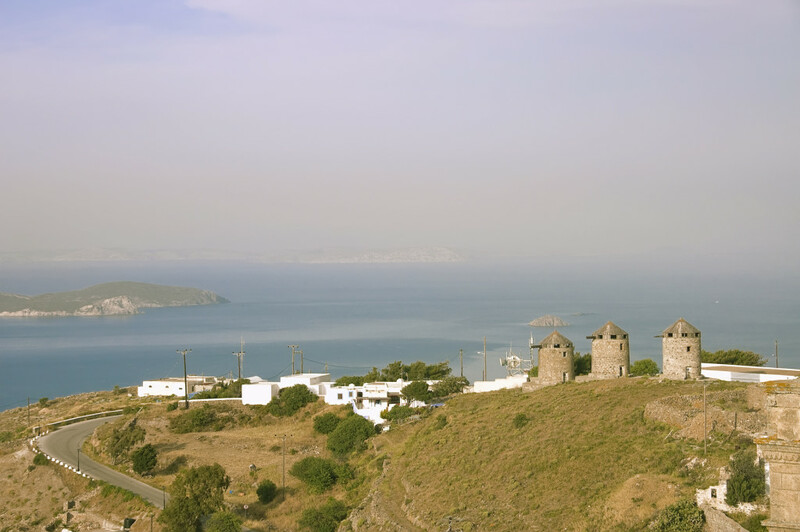 Tourism is well developed in Patmos, but hasn’t spoiled at all its traditional character. 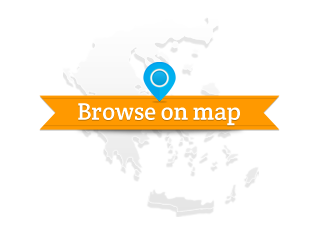 This is obvious in the busy port of Skala, a restless, accommodating settlement that features the ruins of an ancient acropolis, buildings of Italian descent, churches, low-key nightlife options and all kinds of facilities. Moving on to Chora, the aristocratic capital, you realize why it’s one of the most elegant among the Greek islands – together with St John’s grotto and Monastery form part of the UNESCO world heritage sites, too. 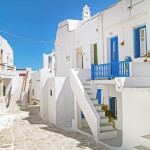 Below the Monastery in Chora, lies a maze of alleys, whitewashed houses, captain mansions, neat tourist shops, restaurants and bars, as well as the summer houses of foreigners who fell in love with the island and come back here every summer. They are not the only ones, of course. 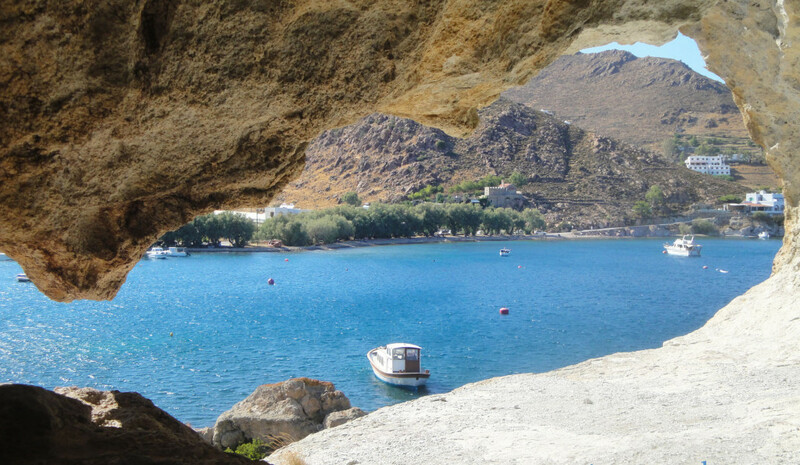 Spiritual and sophisticated, divine and human, the island “where God spoke”, as locals say, is beloved by so many – it is truly an Aegean revelation. 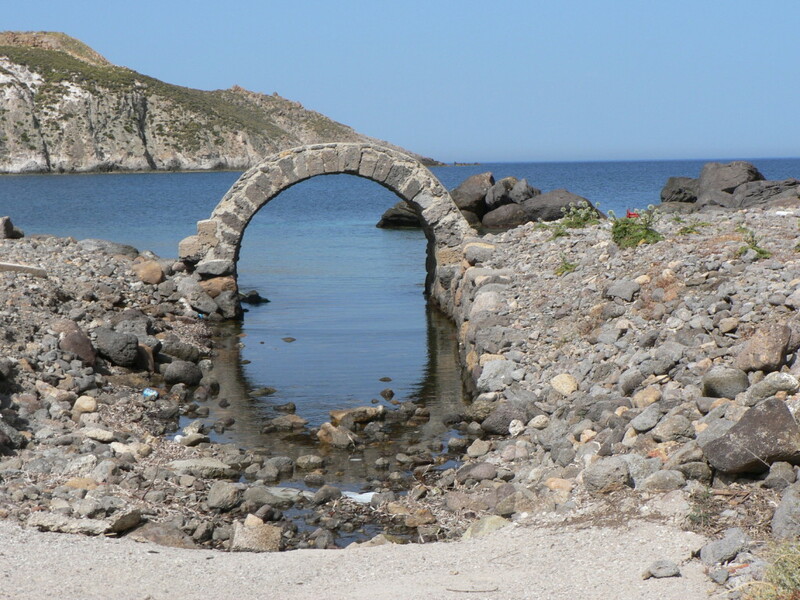 No text reviews of Patmos exist. 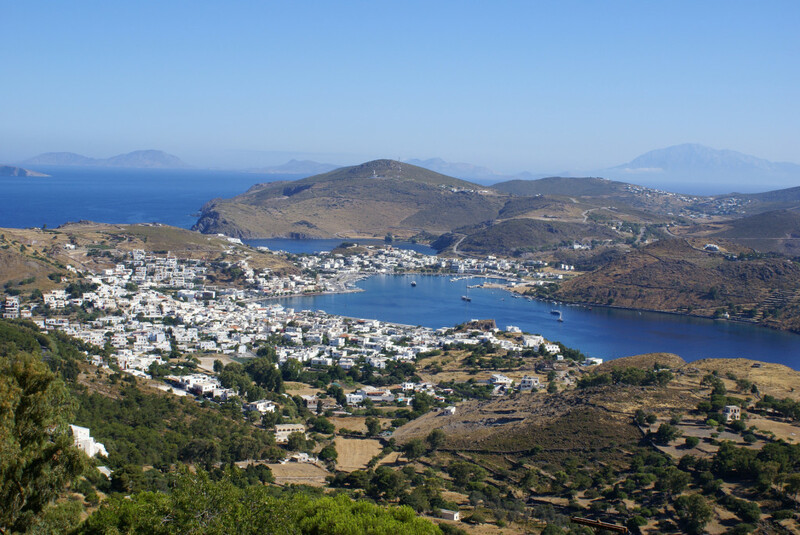 You can be the first one to review Patmos.